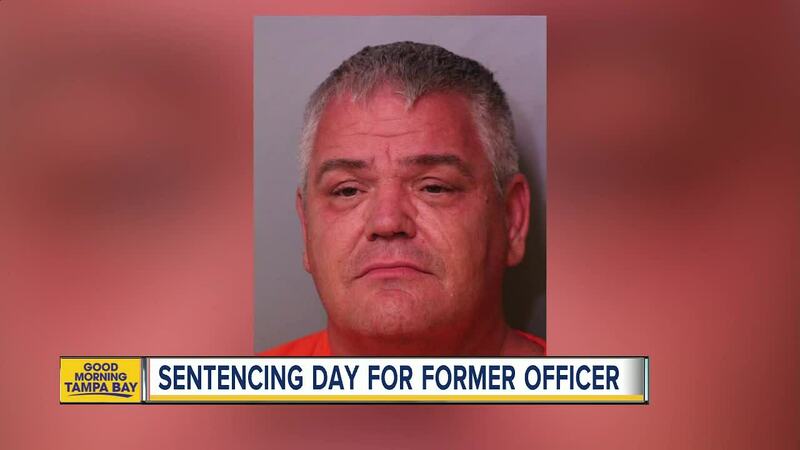 POLK COUNTY, Fla. — A former police officer who drove drunk last year and hit five Polk County middle school students walking home from school, killing one, was sentenced to 35 years in jail on Thursday. John Camfield's blood alcohol level measured more than twice the legal limit to drive after the accident on April 28, 2017. Camfield however, claims that he did not drink anything that day. He says he does not remember the accident at all. "I had no way of controlling the events that occurred on April 27," said Camfield. "I had not been drinking at all that day." At a news conference directly following the crash, Sheriff Grady Judd said, "this drunk man in this car drove off of the road and ran through these children and scattered them like a bowling ball through bowling pins. Then he left the scene." Camfield entered a "no contest" plea to DUI manslaughter and vehicular homicide in February. 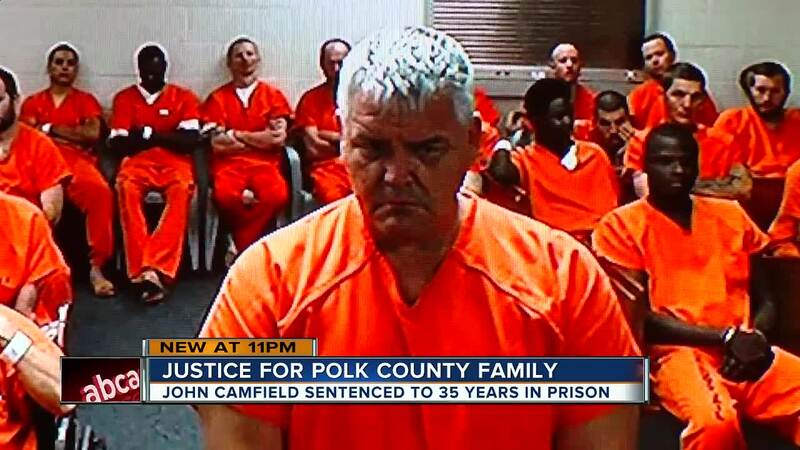 Judge Durban sentenced John Camfield to 35 years Florida prison followed by 4 years probation. He also permanently revoked Camfield's driver's license. 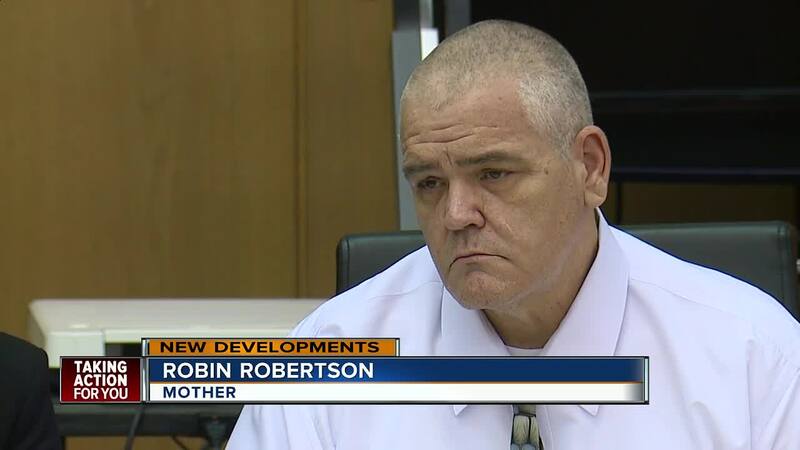 "My son was mowed down and killed by John Camfield, an ex-cop, who chose to drink," said Robertson. "To drink your sorrows away and then get behind the wheel."